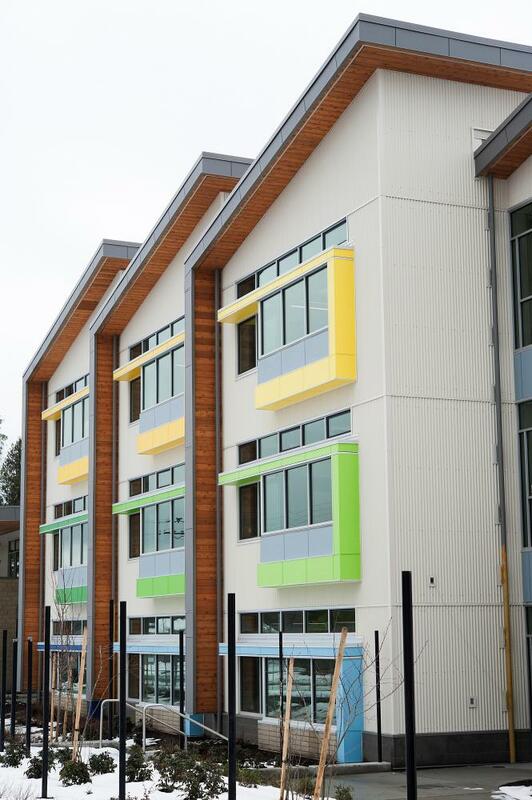 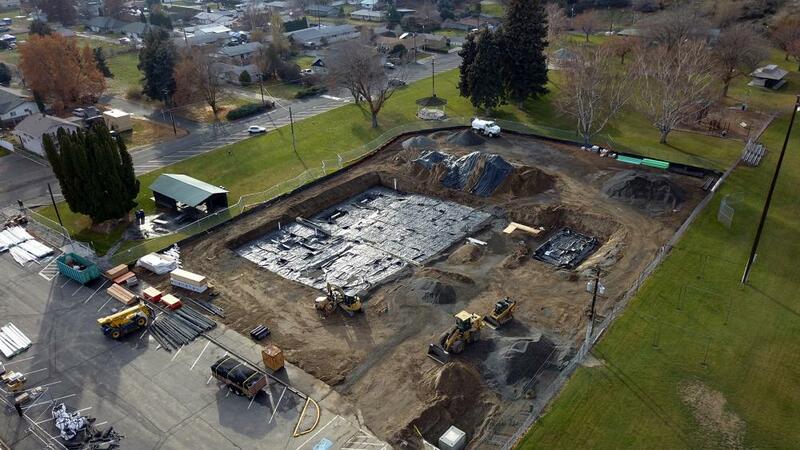 Construct security improvements in approximately 2,480 SF between four (4) elementary schools/jobsites. 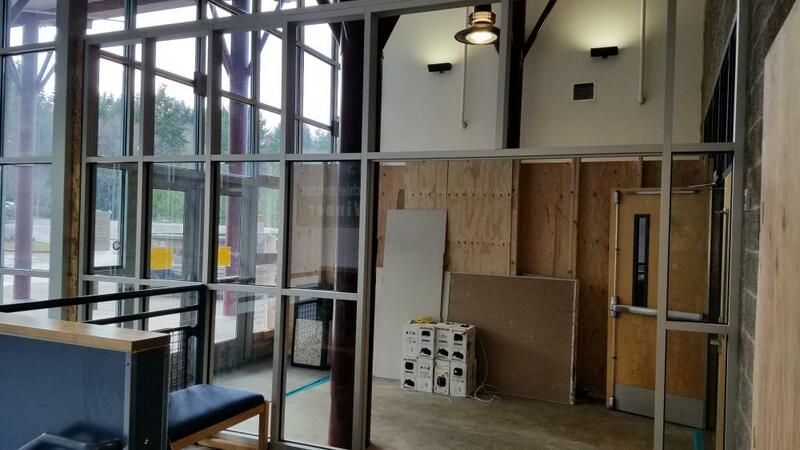 Includes new access control systems, security camera rough-ins, and tenant improvements at Main Entry Vestibules and Reception areas. 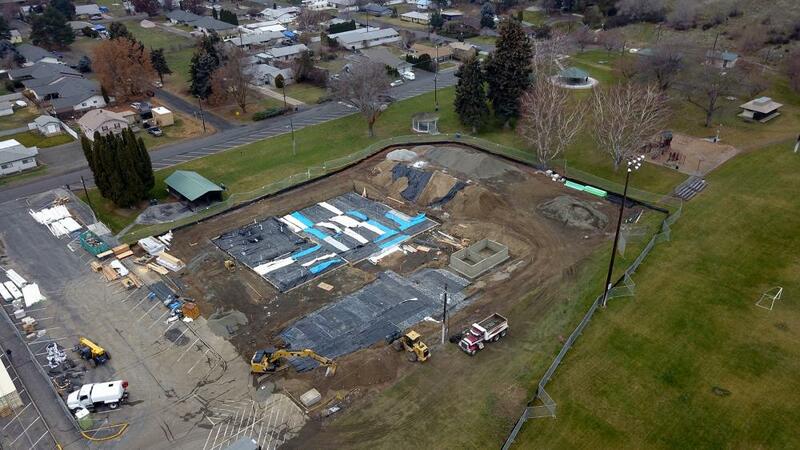 Upgrades to an existing pump station including replacement of existing pumps, knife gate valves, check valves, and piping. 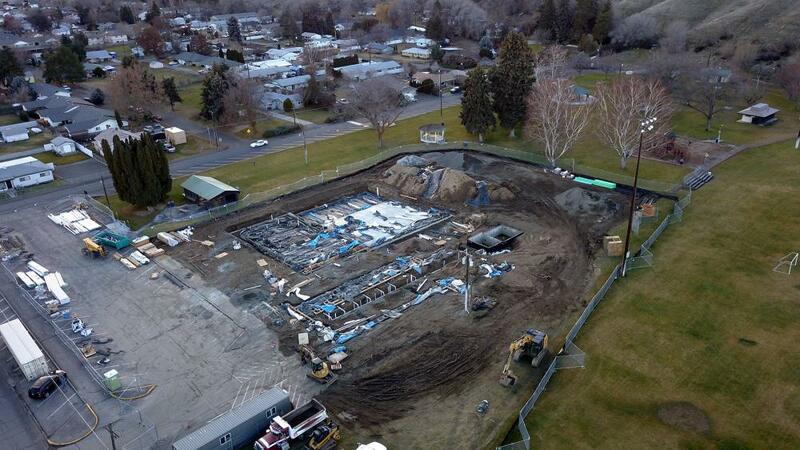 Demolition of the existing Lincoln Well located at Building 512, including site improvements, and construct replacement Well #31, including new building and computer driven appurtenances. 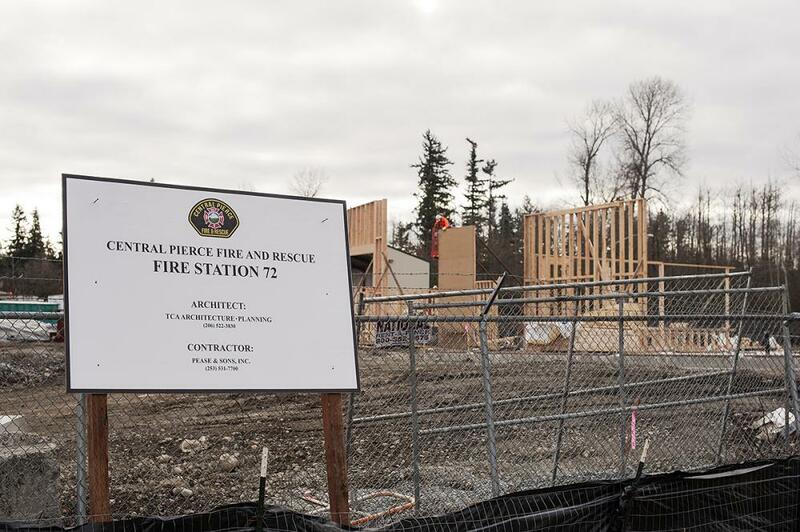 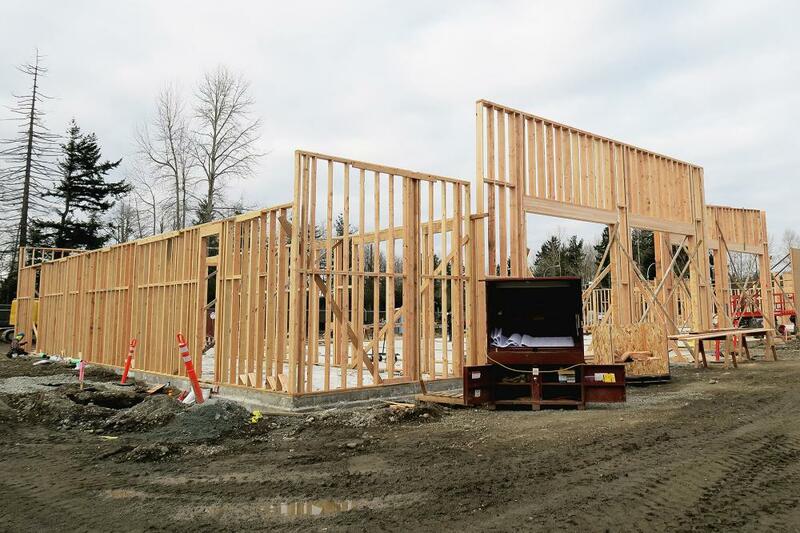 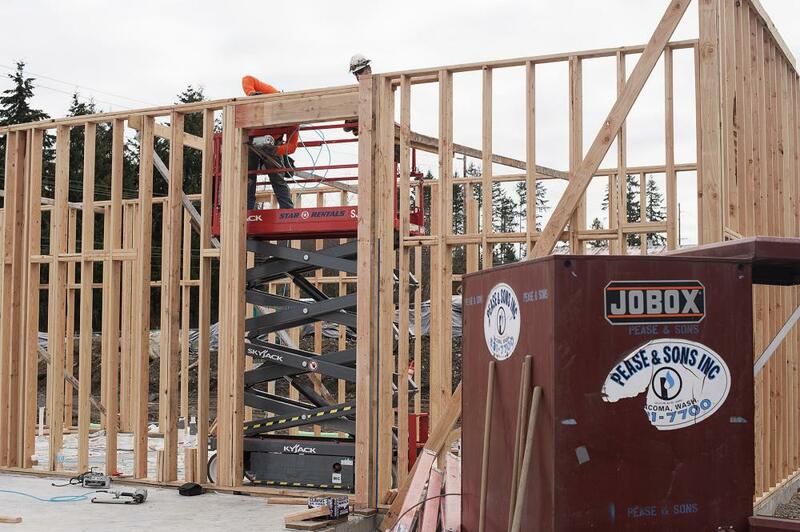 Construction of a 17,674 sqft fire station that will house fire district emergency responder personnel with five (5) drive-through vehicle bays, administrative offices, meeting space, crew living and sleeping areas as well as other fire service-related support spaces. 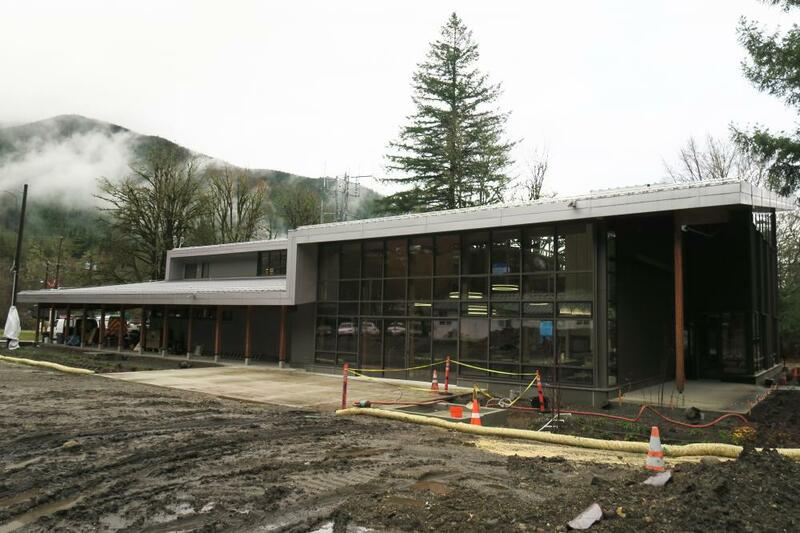 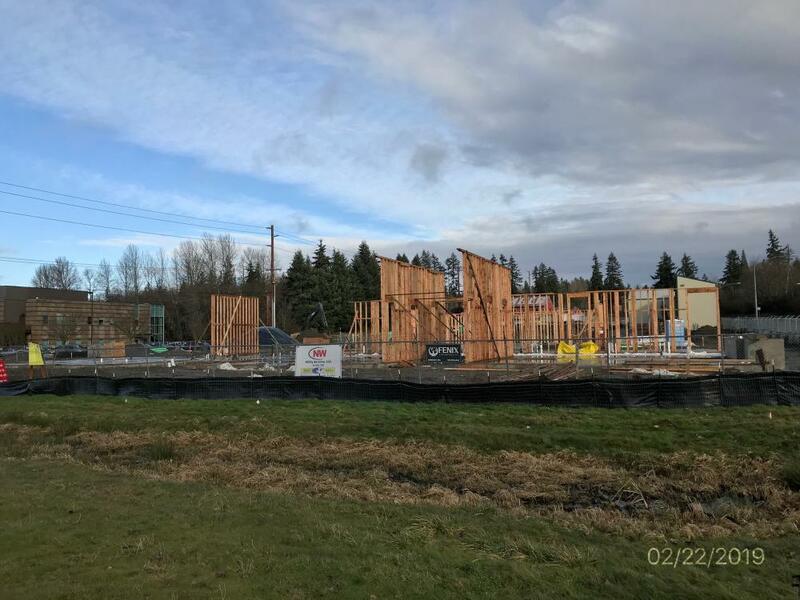 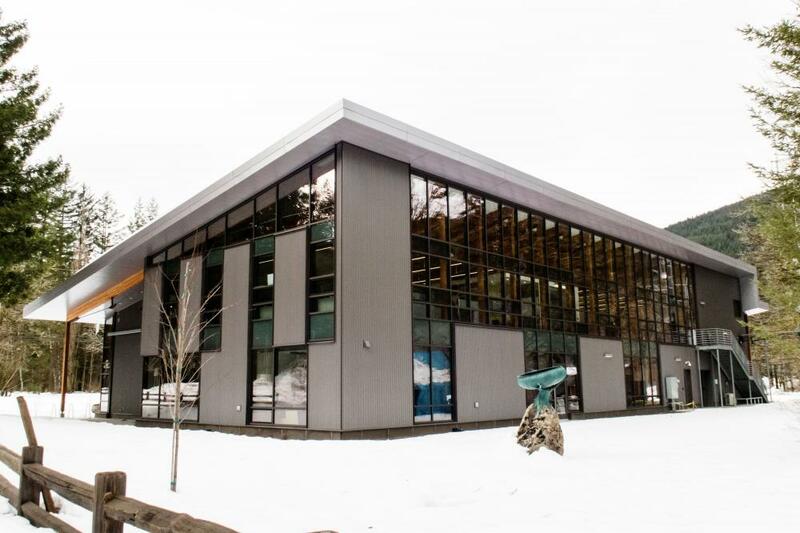 Construction of a new 56,625 SF L-shaped school building which consists of a 3-story wing with sawtooth roofs and modulated walls incorporating library, admin area, and classrooms for grades Pre-K through 5. 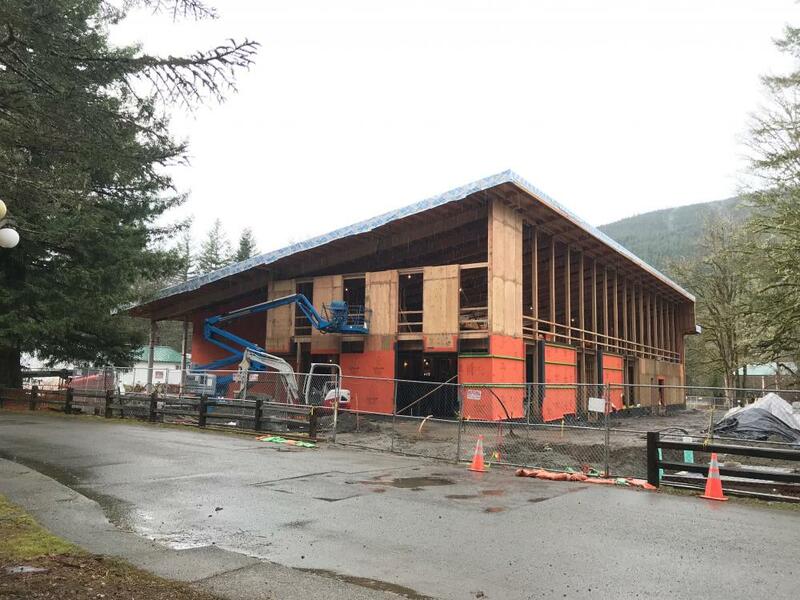 A single-single story wing, with sloped roof, will house a multi-purpose gym/auditorium space and stage as well as kitchen, serving the support areas in addition to rooms for specialty programs and community group use. 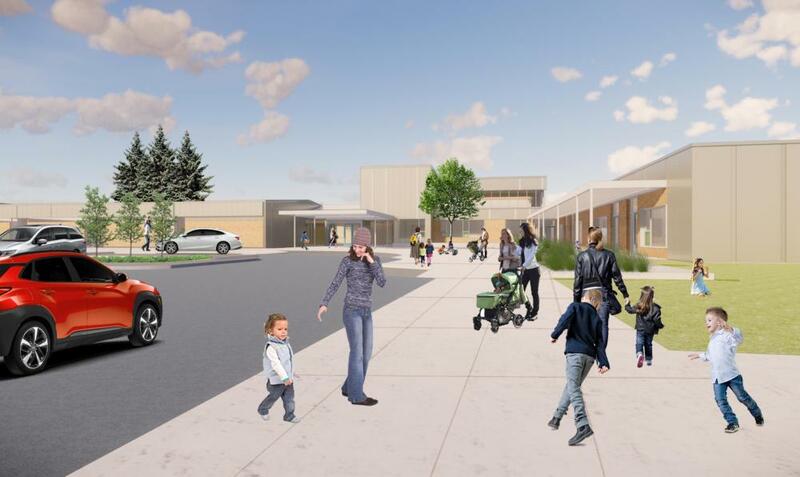 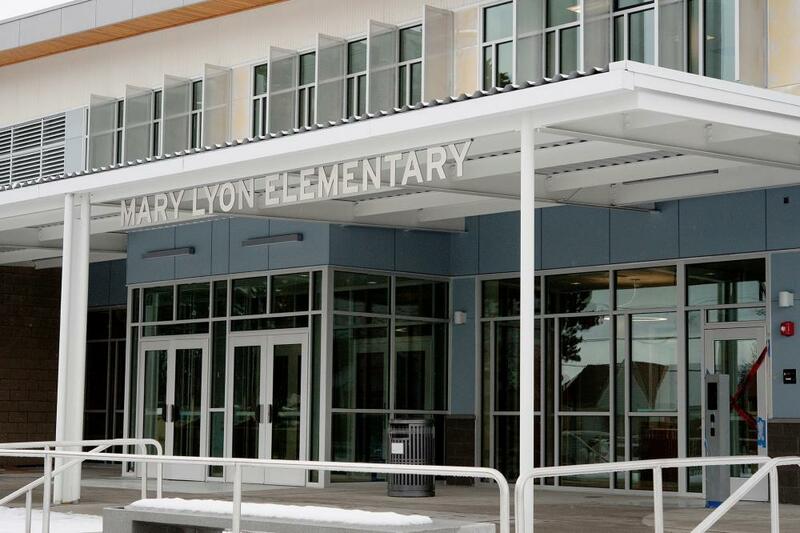 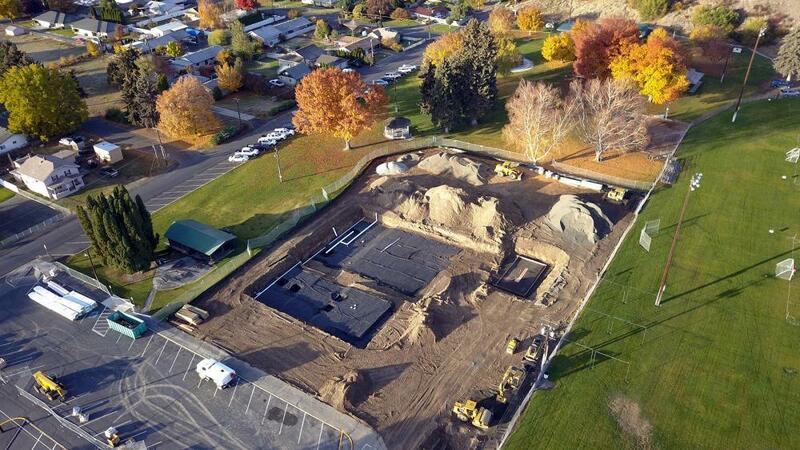 Renovation of existing 42,600 SF Pope Elementary School and a 34,830 SF addition located to its north. 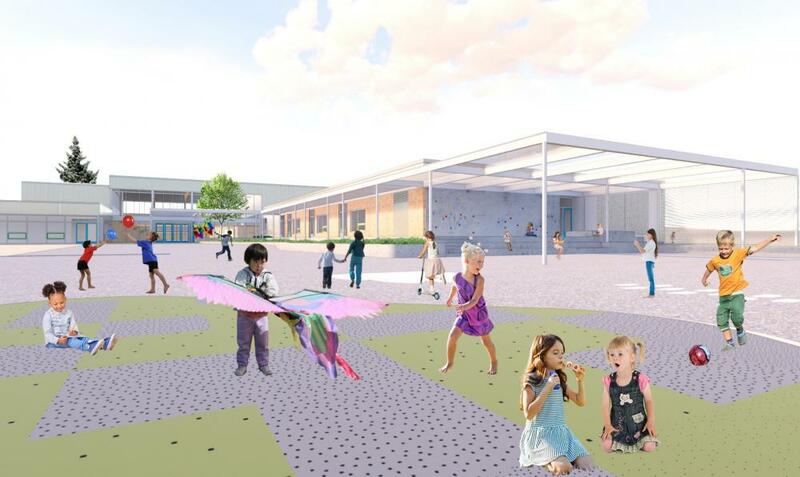 Site improvements include a reconfigured entry drive, expanded parking lot, and a new playground. 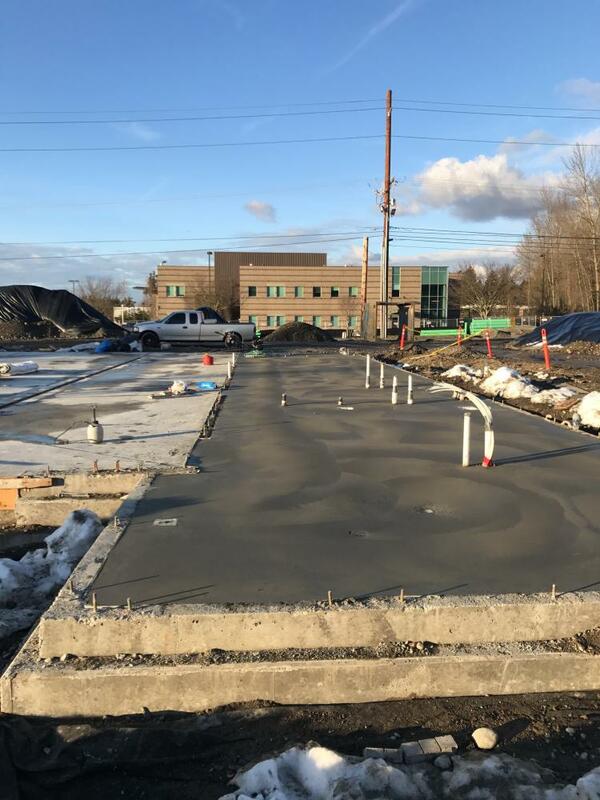 Project Description: Construction of a new 14,500 SF two-story Administration Building for Seattle Public Utilities, designed to meet LEED Gold requirements and Net-Zero energy. 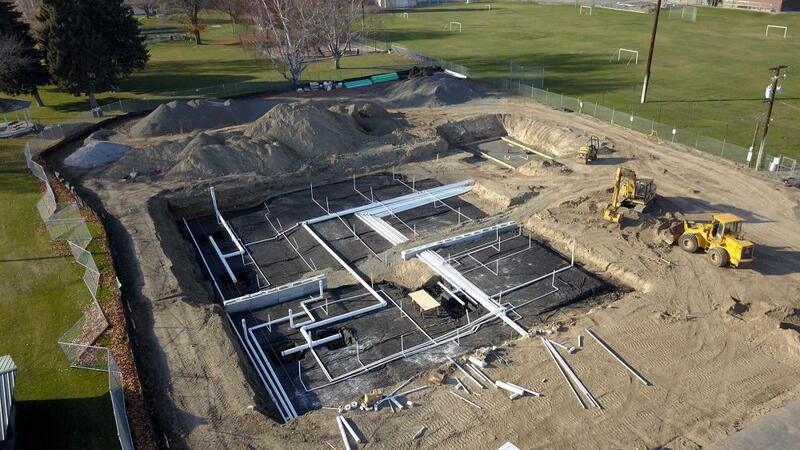 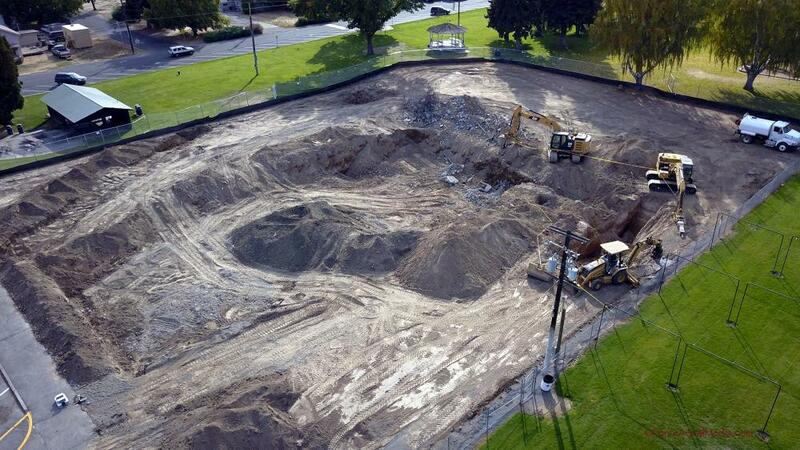 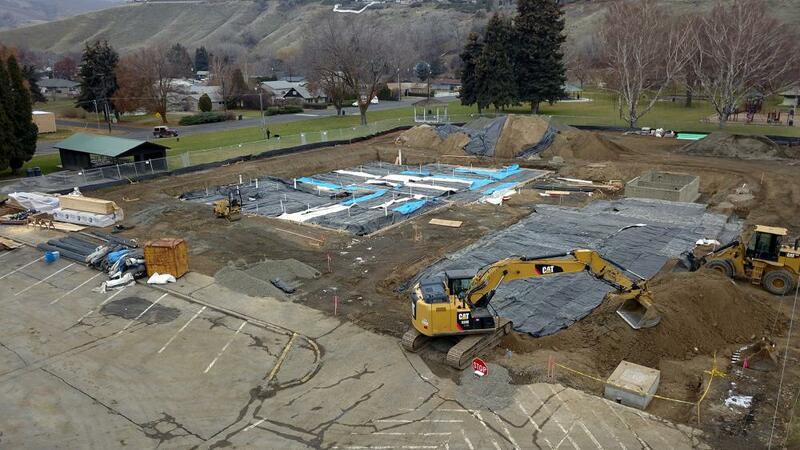 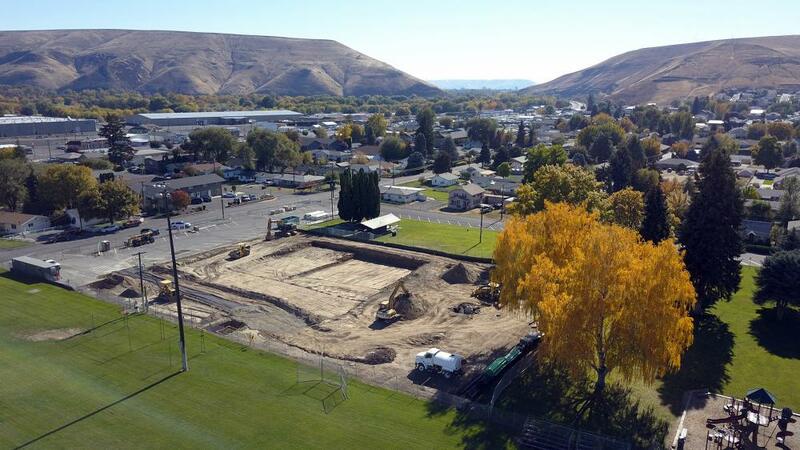 Construction of a new 4,600 SF bath house and two (2) outdoor pools for the Selah Parks and Recreation Service Area. 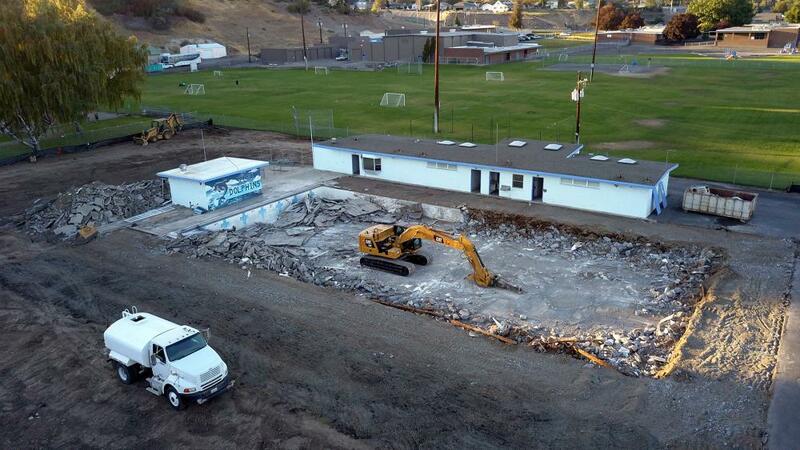 Includes bldg demo, civil, landscape, architectural, structural, mechanical, aquatics, and electrical work. 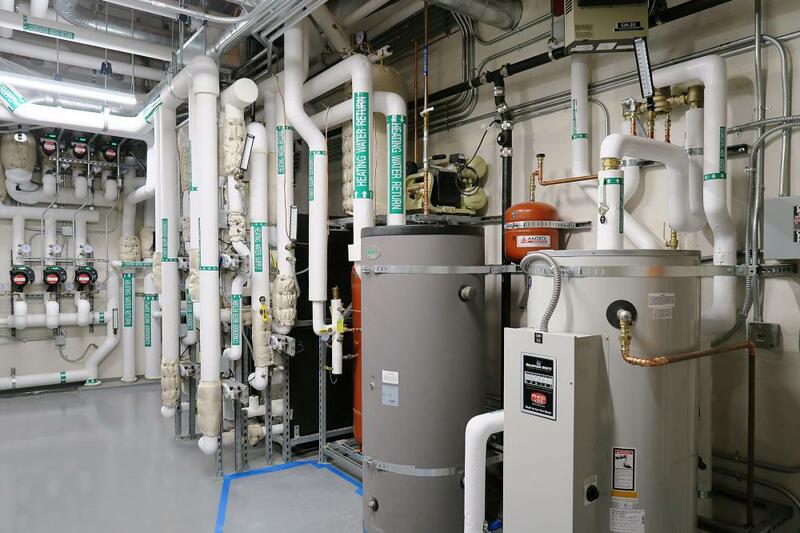 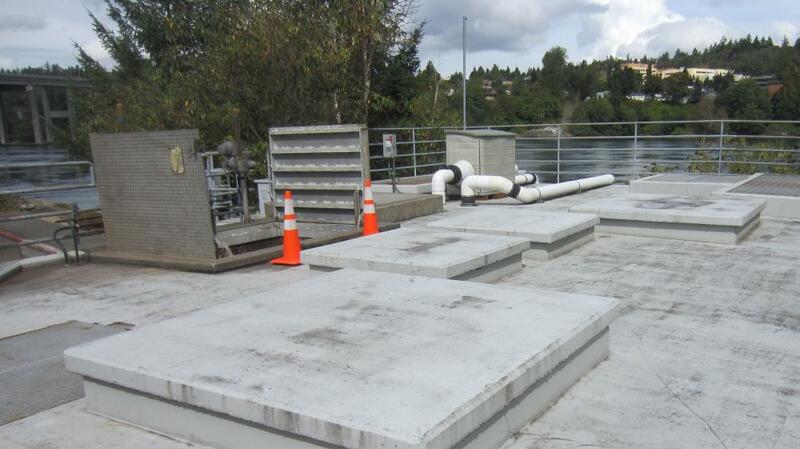 Repair damaged sections of the existing utilidor system at the Washington Corrections Center in Shelton, WA. 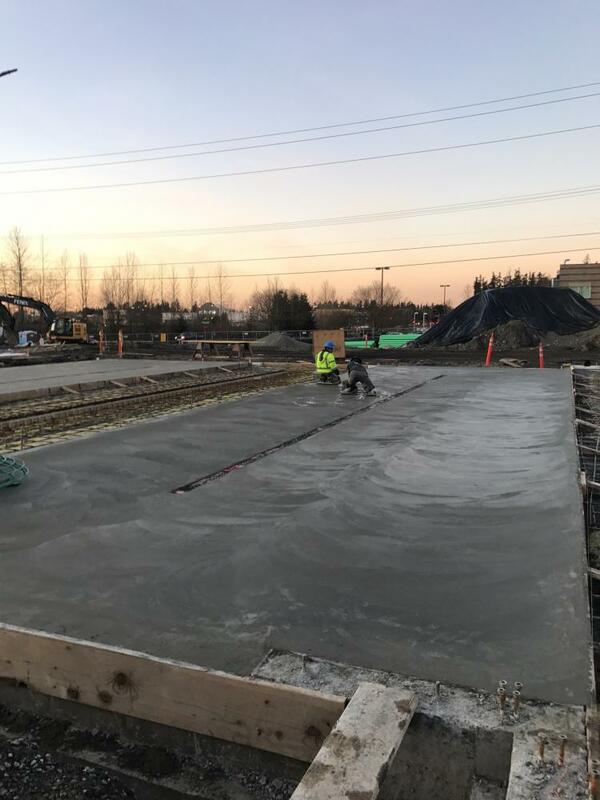 Includes demolition; concrete reinforcing; cast in place concrete; metal decking; waterproofing; earthwork; hot mix asphalt and turf and grasses. 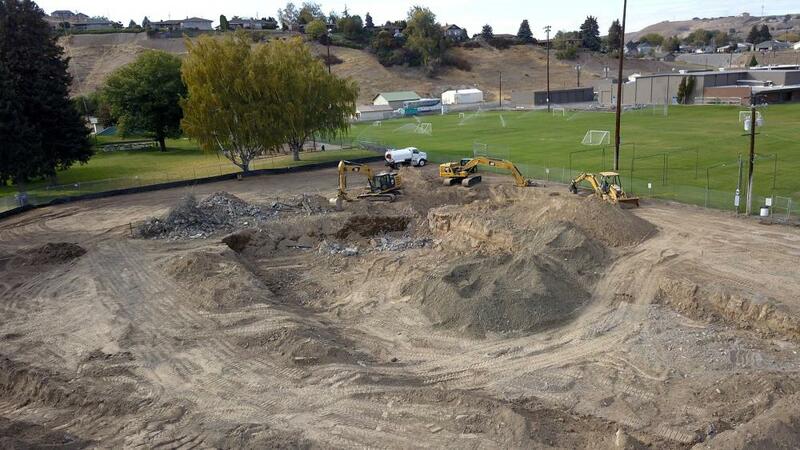 This work will occur within the perimeter of the security fencing on the prison grounds.